From two of the most gifted picture book creators of our time, here is a celebration of baby fingers, baby toes and the joy they - and the babies they belong to - bring to everyone, everywhere, all over the world! 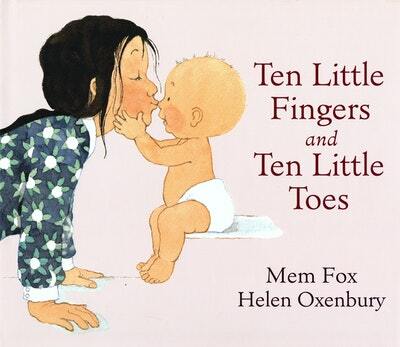 Love Ten Little Fingers and Ten Little Toes? Subscribe to Read More to find out about similar books.